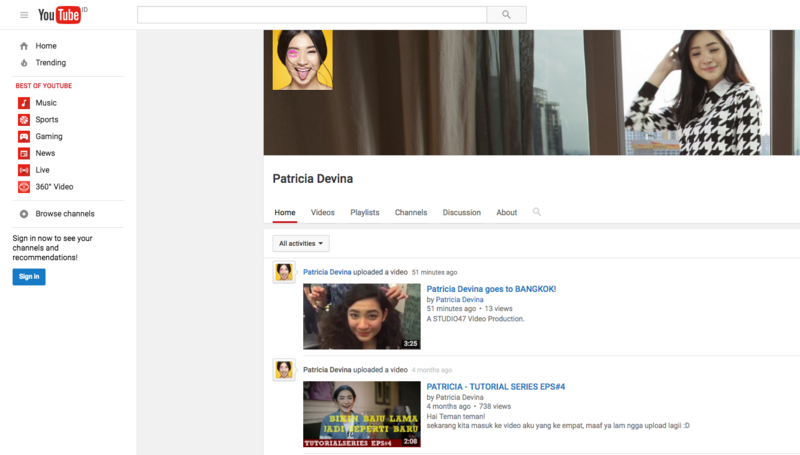 Our Young and Beautiful Patricia Devina are ON the Youtube Channel !! and you can easily watch what she's up to and a bunch of cool tutorial. New videos will coming every Friday. Subscribe to her Youtube channel to get the new videos.